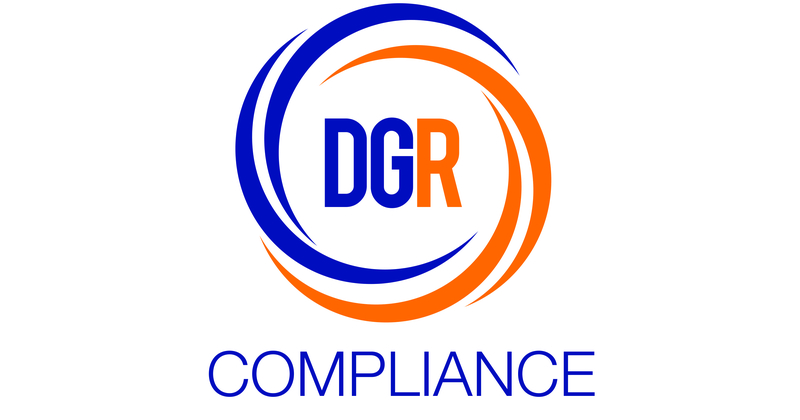 Established in August 2001 by CEO and dangerous goods transport expert, Eddie Crane, DGR Compliance started out as EC Logistics – a dangerous goods consultancy company serving primarily logistics companies across South Africa. Since then, we have grown significantly, undergoing a complete rebrand to DGR Compliance to better position ourselves in the market as a leader in end-to-end dangerous goods compliance services. 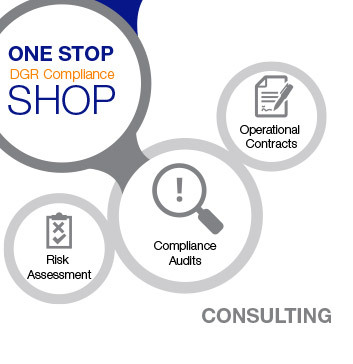 While our offices and training centre are situated in Johannesburg, our availability to offer our complete range of services throughout Southern Africa is what makes DGR Compliance the partner of choice. We recognise that each and every clients’ operations are different, which is why we tailor our services to meet your needs, working collaboratively with a strong emphasis on building long-term partnerships to ensure that our solutions continue to deliver the answers to your compliance problems. 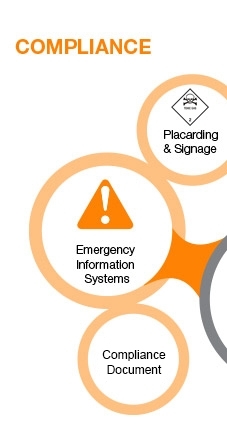 The combined experience and expertise of our highly skilled team provides us with a unique advantage in helping clients navigate the complex and often confusing maze that is South African Dangerous Goods Legislation. 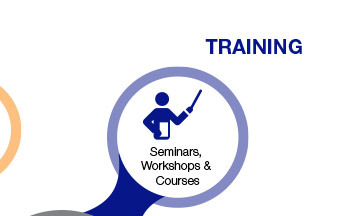 Our trained consultants have an unmatched understanding of the dangerous goods industry and are able to interpret key changes to standards and regulations in order to develop effective solutions every step of the way. 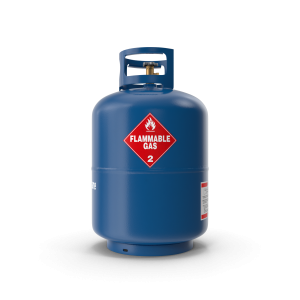 We provide a professional, customer-oriented service and deliver our superior service and products in the most cost effective manner possible. We aim to have the right service or product for each of our clients, at the right time, in the right place, at the right price, in the right condition. We offer beyond world-class standards consistently and without compromise. We achieve this by having well motivated, highly trained, knowledgeable staff and service providers, who are proud of the service they deliver.